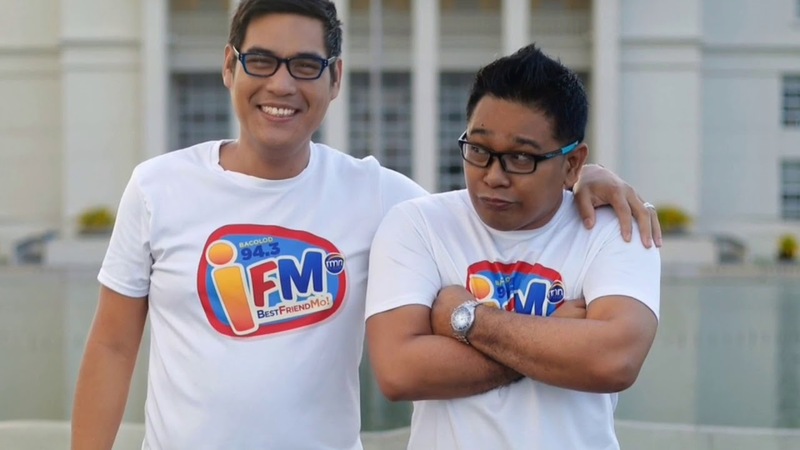 This is DYHT 94.3 iFM Bacolod. A commercial FM radio station owned and operated by Radio Mindanao Network (RMN). Studio, office and transmitter with a power of 10,000 watts are located at 17th Lacson Street, Bacolod City. RMN is committed to uphold our brand of excellence and continuously strive to provide the most comprehensive media service to our listeners and the best creative advertising to our clientele.